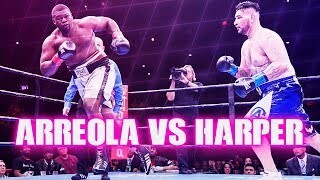 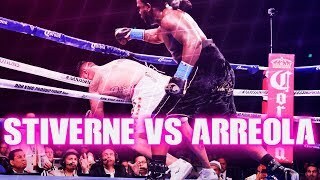 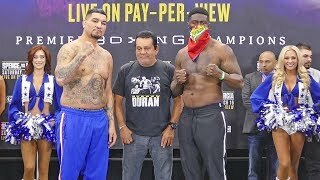 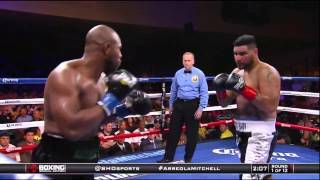 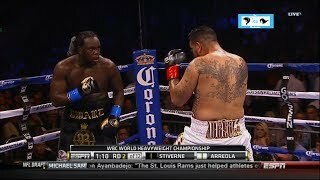 Chris Arreola vs Curtis Harper (Highlights) Chris Arreola (35-4-0) vs Curtis Harper (12-3-0) Heavyweight 2015-03-13. 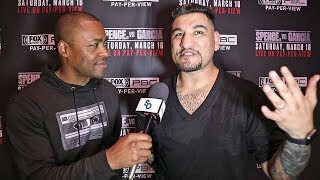 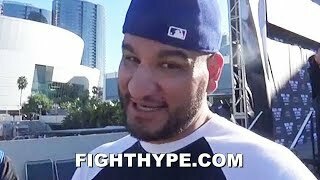 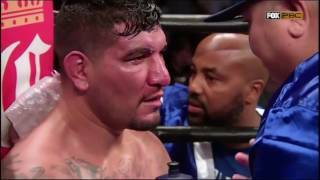 Chris Arreola: The BEST interview ever!! 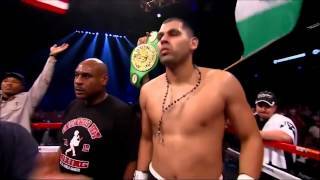 9/26/09. 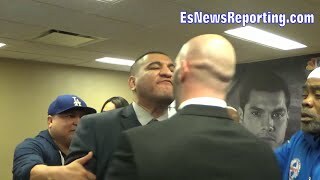 'Dr Ironfist' Vitali Klitschko vs Chris 'The Nightmare' Arreola for Klitschko's WBC heavyweight title. 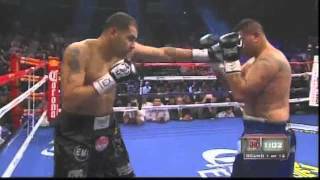 Chris Arreola vs Eric Molina was fight held on February 18, 2012. at American Bank Center, Corpus Christi, Texas. 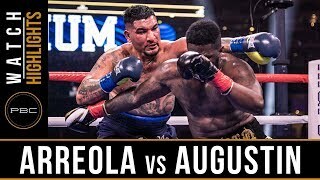 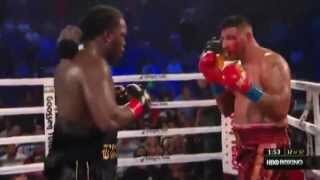 Chris Arreola vs Seth Mitchell was fight for WBC heavyweight title held on September 7.2013. at Fantasy Springs Casino, Indio, California. 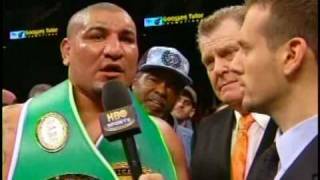 2005-01-21 Mohegan Sun Casino, Uncasville, Connecticut, USA.